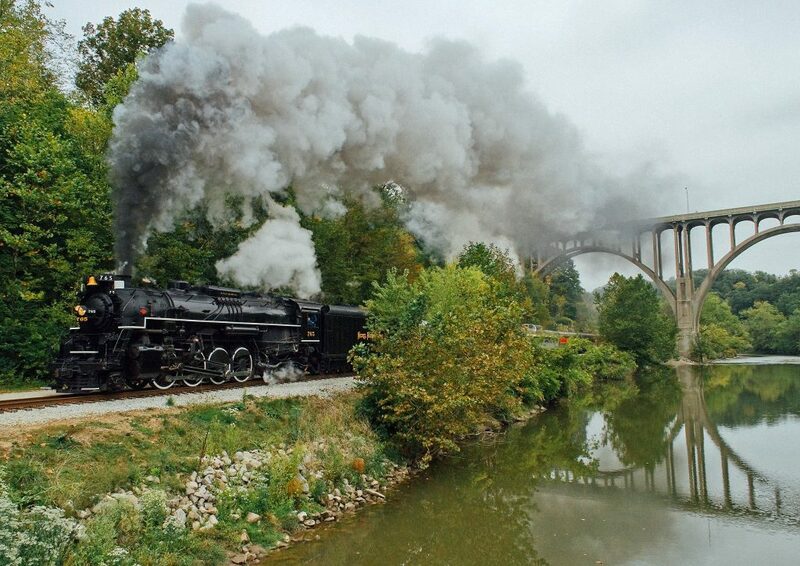 SCRANTON, PENNSYLVANIA – One of the biggest steam locomotive stars in North America will roll into Scranton to celebrate RailFest 2015 and the 100th anniversary of the Nicholson Bridge, officially referred to as the Tunkhannock Creek Viaduct. On September 5th-7th, steam locomotive No. 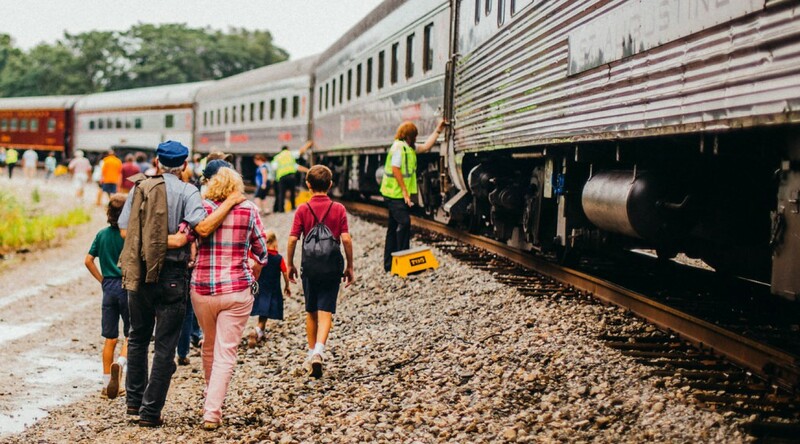 765 will operate trips to the Delaware Water Gap aboard a recreation of the famous Phoebe Snow, a trip to East Stroudsburg, and appear on static display for festival attendees during RailFest. The Fort Wayne Railroad Historical Society anticipates having open vestibules aboard the Phoebe Snow and a special photo runby during the layover. 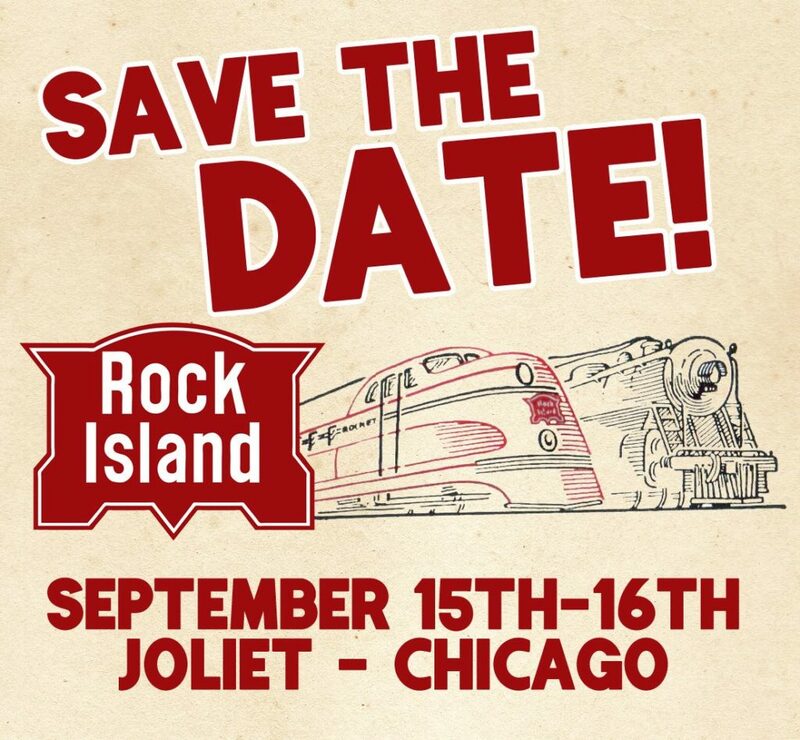 Each trip will feature accommodations aboard vintage passenger cars from the 1920s through 1940s. 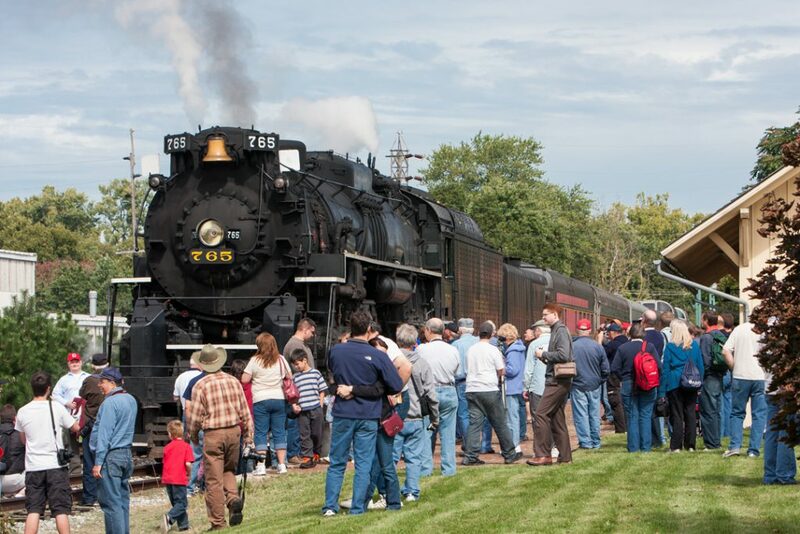 Tickets for these excursions are on sale now at fortwaynerailroad.org/events-and-excursions. This summer will mark the first time in history No. 765 has operated out of the Scranton area in its history. Steamtown National Historic Site maintains several former Nickel Plate Road locomotives in its collection, including Nickel Plate Road No. 759, a sister engine to the 765. The 759 resides on static display inside the Steamtown roundhouse and at one time operated limited excursions out of the region in the 1970s. 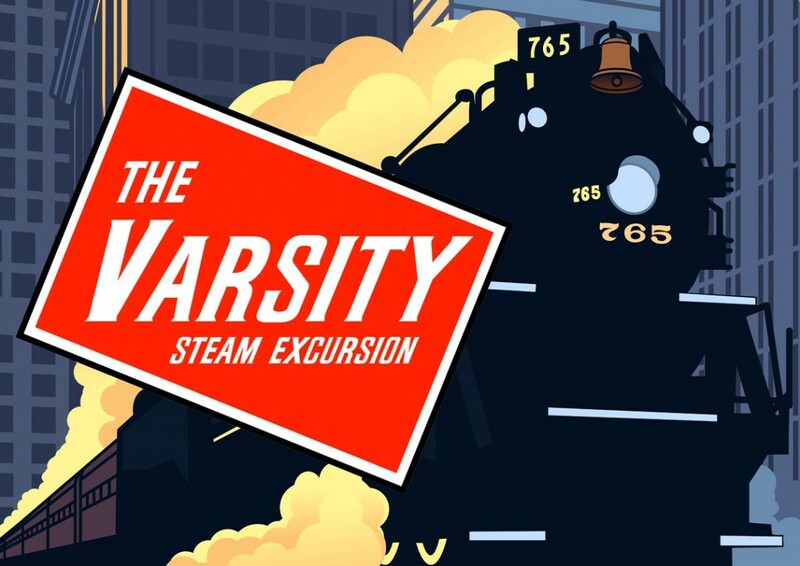 “We are really thrilled to bring a mainline steam locomotive to Steamtown and work with the National Park Service, Norfolk Southern, and the various groups collaborating to make these experience for our passengers,” said Bill Otter, Society president.